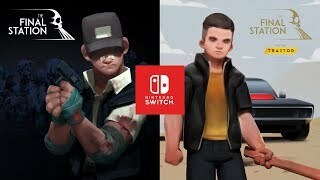 Developed by Do My Best and tinyBuild, The Final Station is a 2D sidescroller video game, available for the Windows, Mac OS X, Linux, Nintendo Switch, Xbox One, and PlayStation 4 operating systems. Follow a train conductor in a post-apocalyptic setting where zombie-like creatures roam the earth. Humanity is dwindling to its death. Progress in the story and experience a sorrowful tale with an unexpected ending. 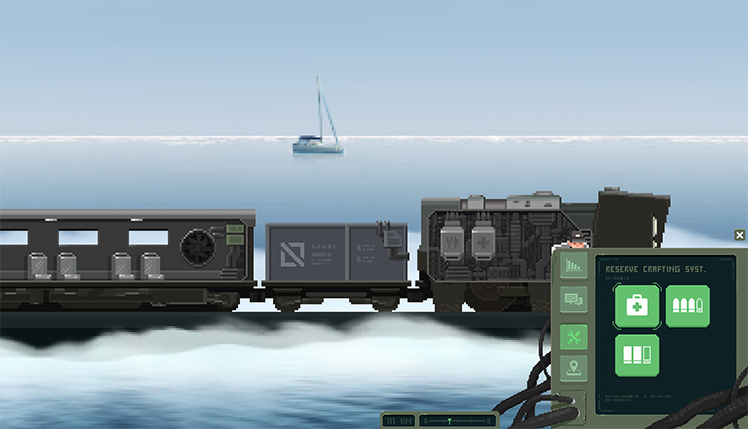 As the conductor, players are responsible for the train and all of its passengers. Repair the different sections as the train moves from one station to the next. Pick up passengers at the stations, and take them where they want to go while fighting off the hoards of monsters. Some passengers might be sick or hungry. It's up to the conductor to care for the last of humanity or leave them to perish with the monsters. There are rewards and drawbacks of either path, and users experience them as they play. This video game focuses heavily on its ambiance through visuals, audio, and a heartwrenching story. The end of the world is gloomy in this sci-fi tale, and that is captured well in the music that follows the conductor through the game. 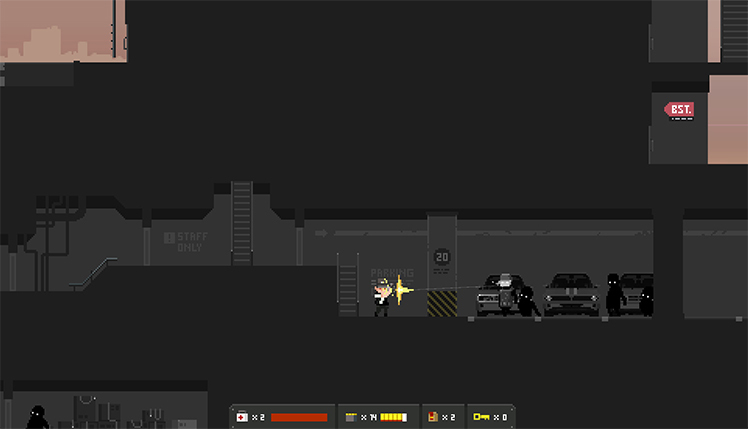 Additionally, the pixel art draws players into the world and makes it come alive. The train zooms through a beautiful background, making various stops. Sometimes the conductor must get off the train for required supplies and take on the zombies. Be careful, though, because ammo and health packs are sparse. Thanks to a basic crafting system, players can stock up on these items while on their train. 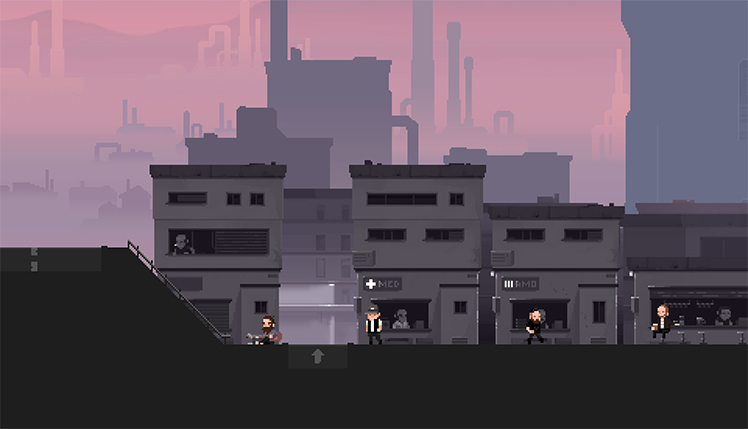 Weapons are difficult to find but well worth the while in this sidescrolling sci-fi story. There are some different kinds like shotguns and pistols. 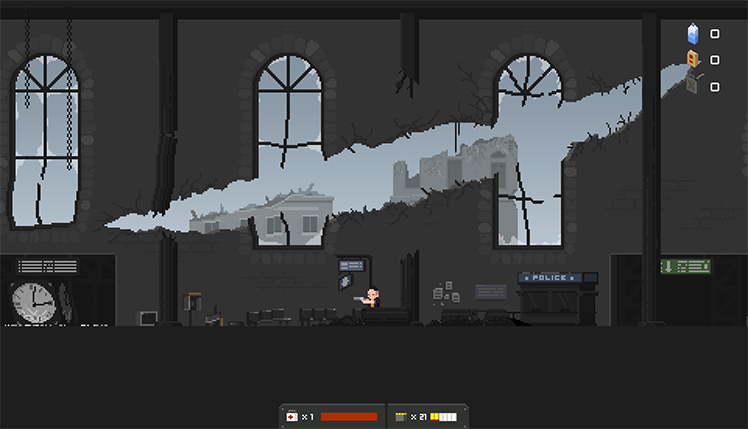 Additionally, players can use the environment to kill zombies as well. 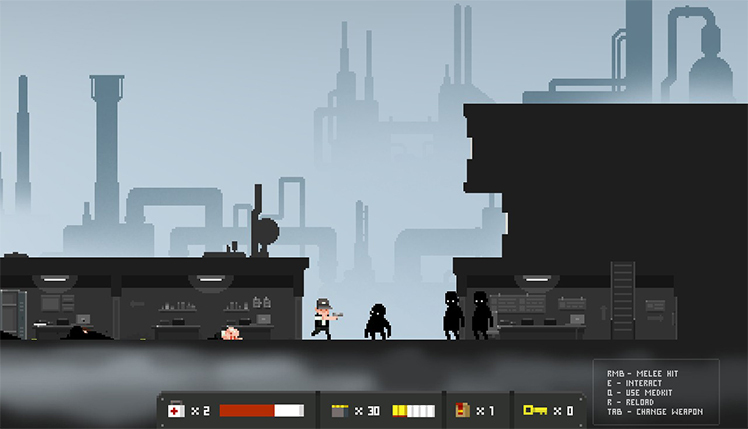 Throw a chair or giant box at a monster and slow it down while helping others to the train. Alternatively, leave survivors behind and come back later for the loot on their bodies. Either way, sometimes fighting is a necessary and tough challenge on the road that the conductor travels. Before leaving each station, players locate a code that allows them to continue on towards the final destination. 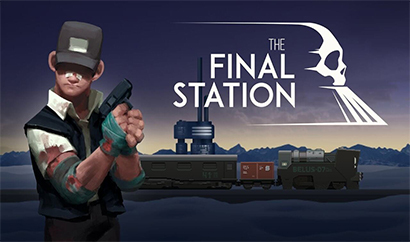 The Final Station is a video game that tells a great story with excellent artwork and music. 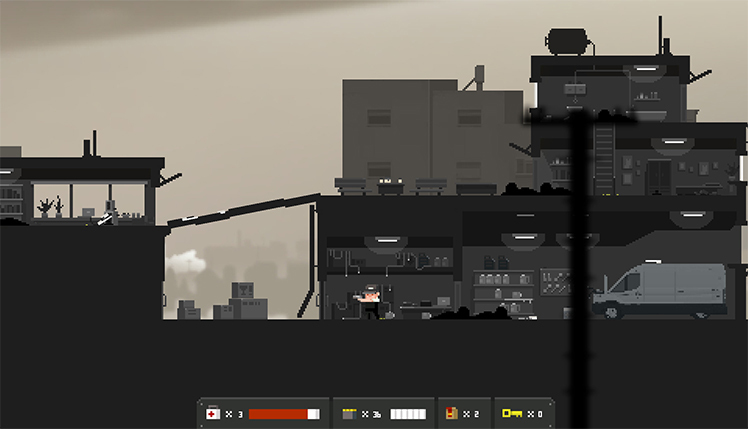 The combat is simplistic yet challenging, which will interest users of all kinds. Ride the train from station to station, saving everyone, some people, or nobody at all. Get off and gather valuable resources while fighting off zombies. Craft health packs, ammo, and store food on the train. Help survivors get to their destinations and get rewarded, but be prepared because these side quests can come at a cost. However players choose to play The Final Station, a tragic sci-fi tale awaits. The Final Station is set in a dying world. As the conductor, keep the passengers safe and get them to their destinations. Explore various stations to find supplies and survivors, while fighting off the zombie-like creatures that have taken over. © 2018, Do My Best. Do My Best logo, The Final Station, the The Final Station logo, are trademarks or registered trademarks of Do My Best. in the United States of America and elsewhere. All rights reserved.